“People who migranted can and should be allowed to give a fundamental contribution in shaping our society. 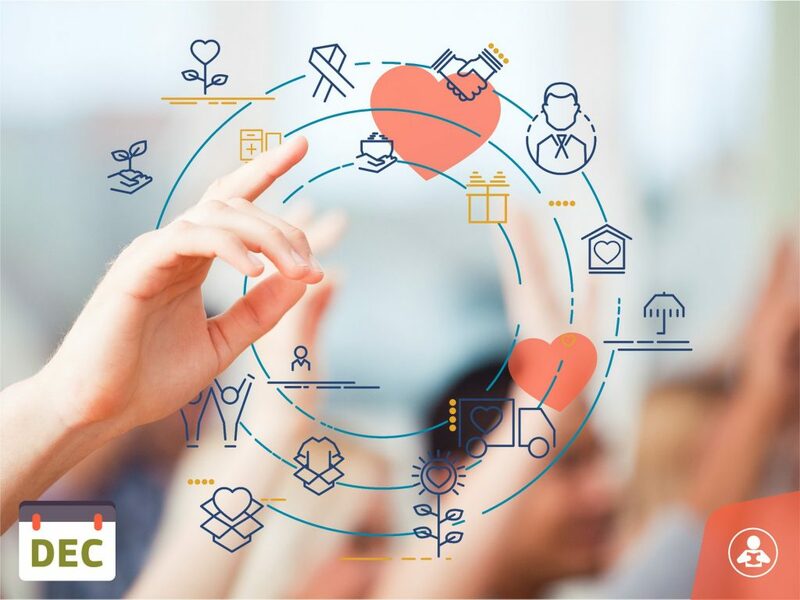 Volunteering could be a great opportunity to bring people together“Find out more about Cidis Onlus and its contribution to the projects proceeding. Listen to the statement of Laura Panella or read what she says about the organization, its role in the project and her expectations. 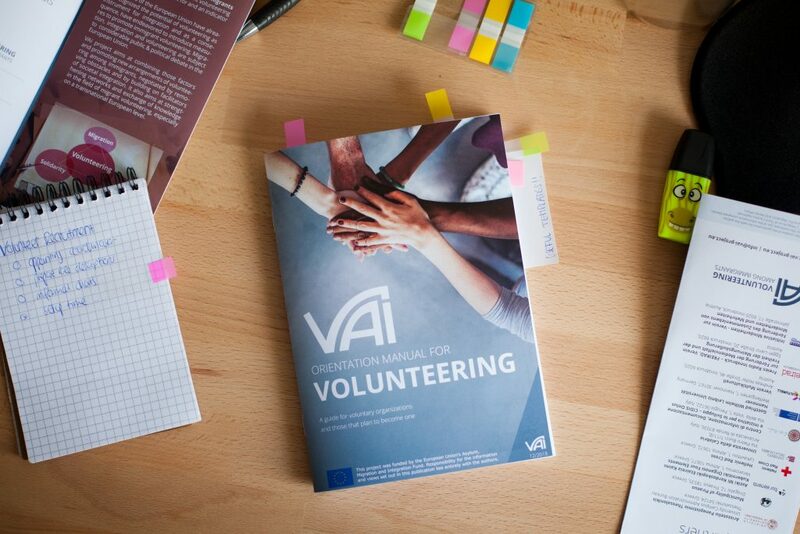 After some very productive days in december, the work on the VAI - Volunteering among Immigrants project continues in 2019! We hope all of you had a great start in this new year and wish you all the best for 2019! 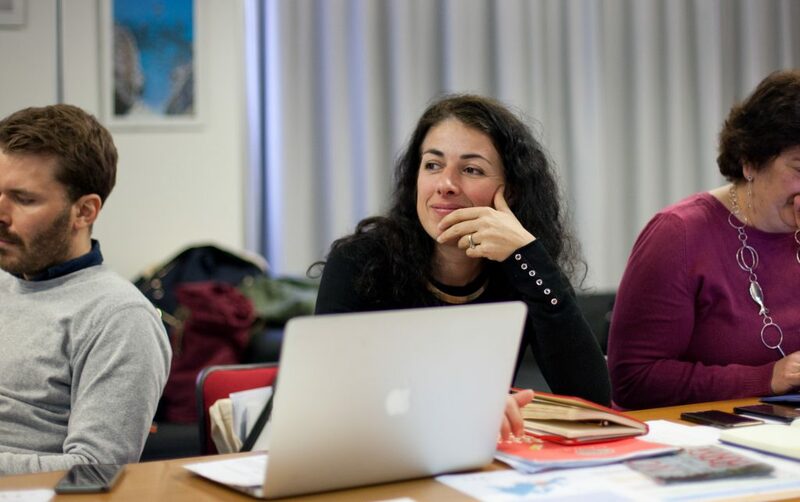 Elizaveta Firsova, our colleague from Leibniz Universität Hannover published a blog article on our project VAI - Volunteering among Immigrants on EPALE - Electronic Platform for Adult Learning in Europe - check it out! The most important expected outcome of this activity is to enhance participation in voluntary groups. Find out more about University of Calabria and its contribution to the projects proceeding. 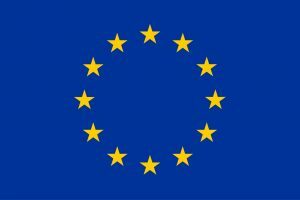 Listen to the statement of Alessandra Corrado or read what she says about her University, its role in the project and her expectations.